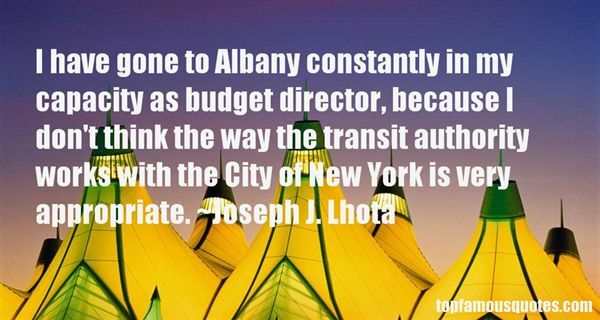 Reading and share top 7 Joseph J Lhota famous quotes and sayings. 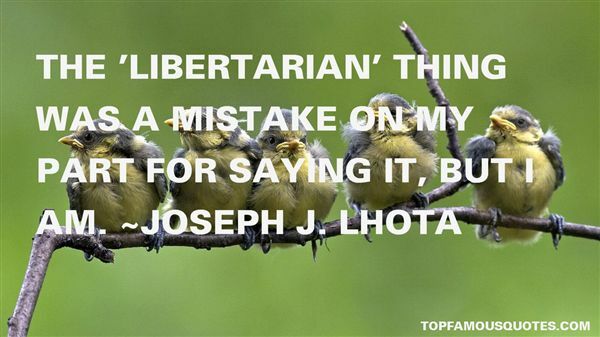 Browse top 7 most favorite famous quotes and sayings by Joseph J Lhota. 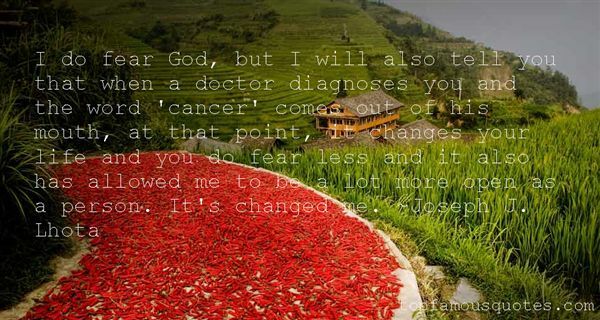 Dying is a universe of its own." What Did Joseph J. Lhota Talk About?